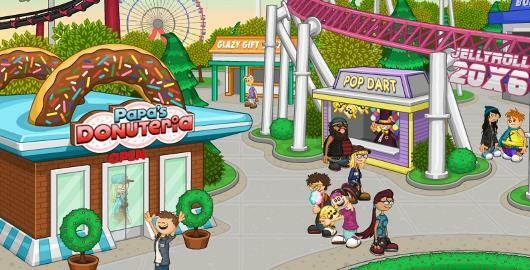 Papa’s Pancakeria is a Time Management game developed by Flipline Studios. Take orders and fix breakfast for your customers. 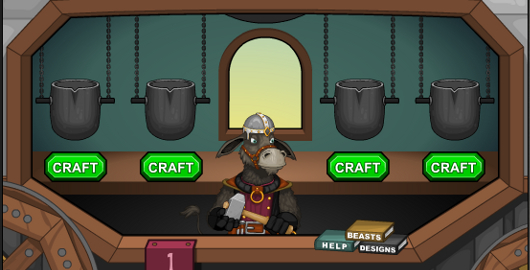 Satisfy the customers for big tips then run to the casino to spend your earnings! 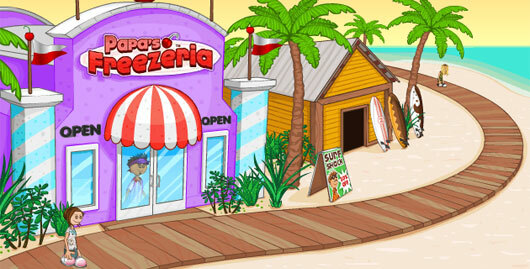 In Papa’s Freezeria, the latest Time management game from Flipline, you’ve just started “an easy job at an ice cream shop on a laidback tropical island, but things get hectic when all of Papa Louie’s loyal customers arrive on the island for vacation! 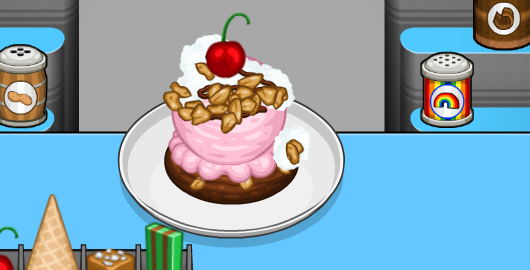 Papa’s Pizzeria is the first installment in the Papa Louie’s restaurant series. 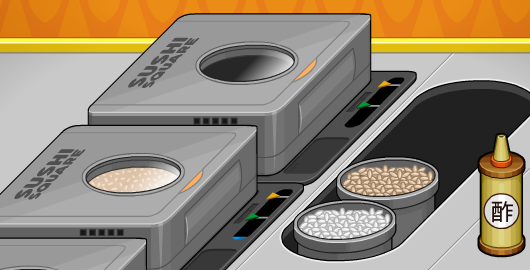 Help Roy top, bake and serve pizzas to the customers and run the pizzeria efficiently whilst Papa Louie is gone! In this follow-up to Papa’s Pizzeria and Papa’s Burgeria, Papa Louie is branching out with a new taco restaurant, and he’s putting you in charge! 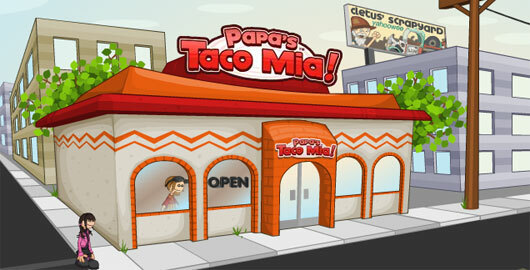 Help Mitch and Maggie take orders, cook meats, and build tacos in Papa’s Taco Mia, the latest Time Management game developed by Flipline Studio! 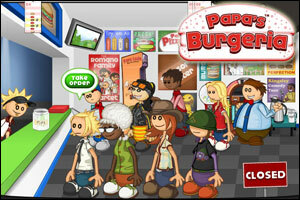 Cook, stack and serve burgers to all your crazy customers in Papa’s Burgeria, a new Time Management game from Flipline Studios (Papa Louie:When Pizzas Attack!). “You’re headed back to the kitchen to run Papa Louie’s new burger shop! New customers and old favorites will visit the Burgeria, and you’ll have to take orders, grill burgers, add toppings, and serve the sandwiches to the waiting customers.